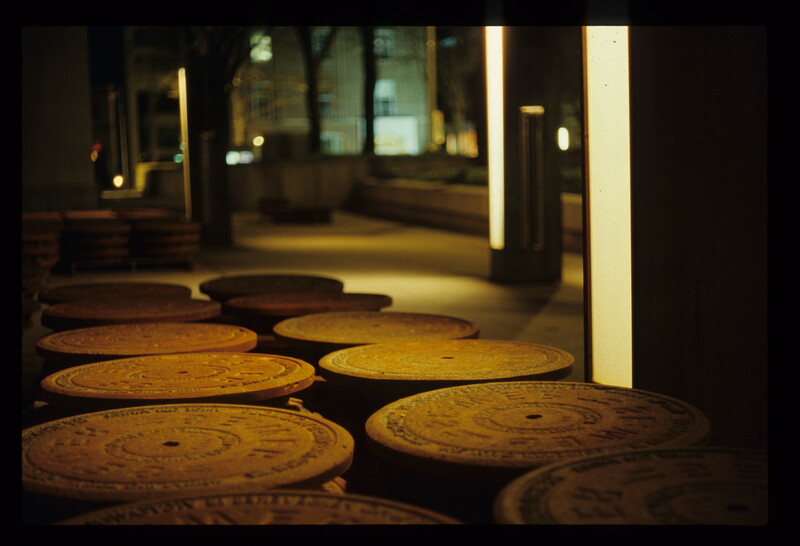 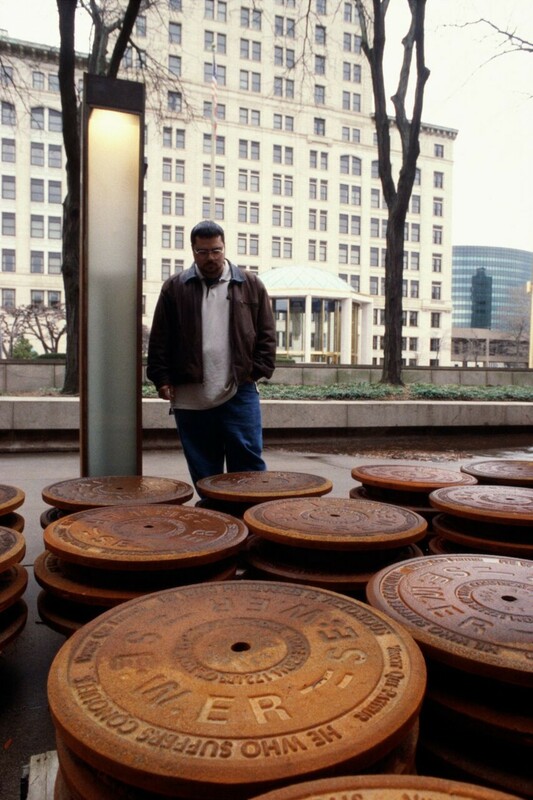 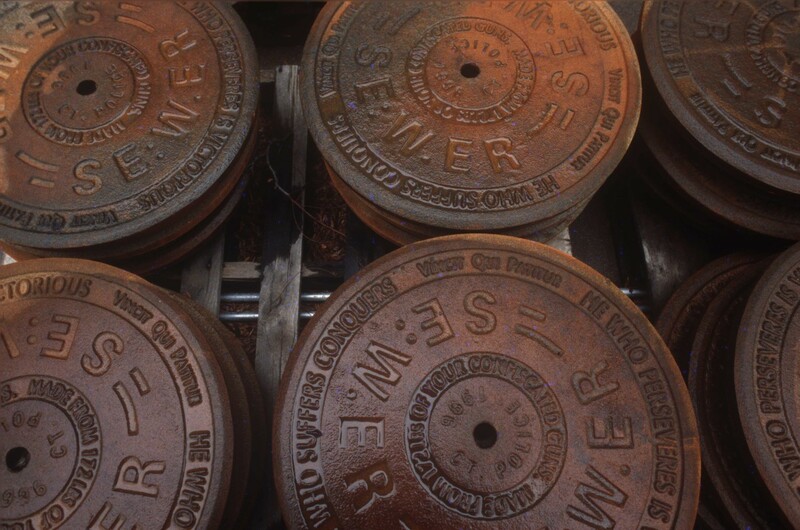 The Manhole Cover Project is a large-scale installation consists of sculpture, sound, and text in response to the problem of gun violence in the city of Hartford, Connecticut, in the 1990s. 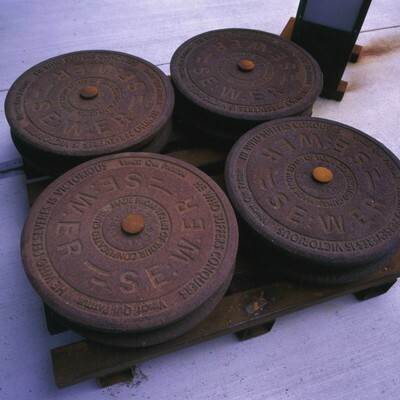 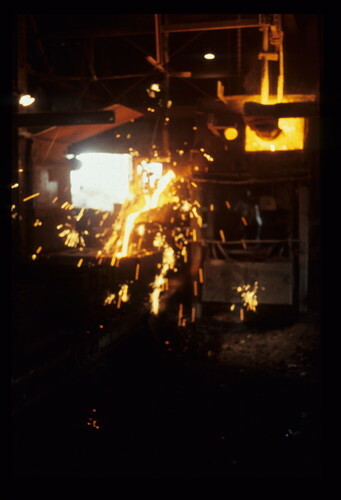 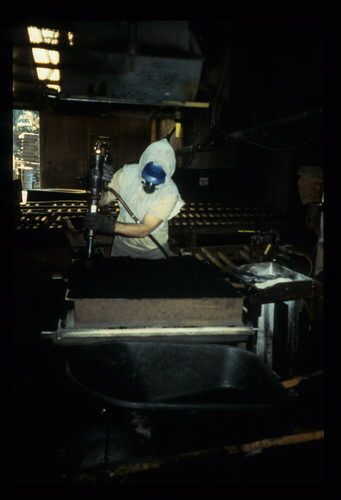 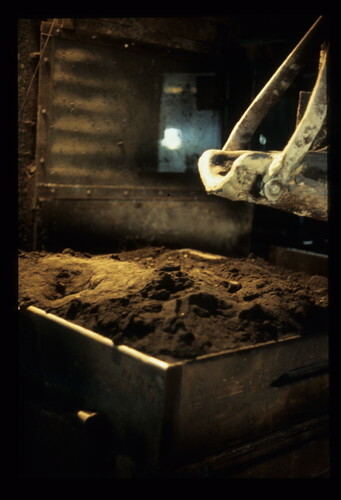 For the project the artist melted down 11,194 guns that were confiscated by Connecticut law enforcement between January 1, 1992 and July 31, 1996, and recorded testimonies from residents who had been impacted by the use of these weapons. 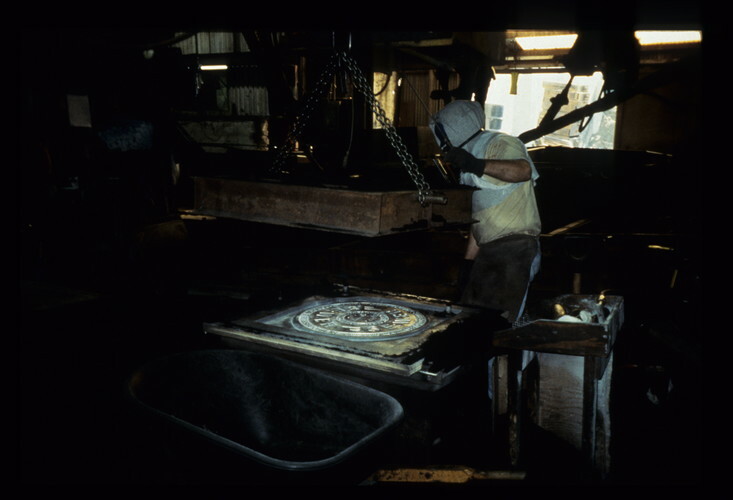 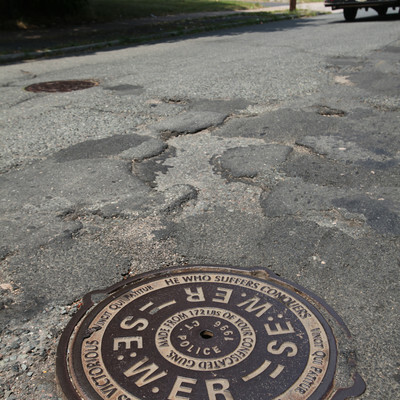 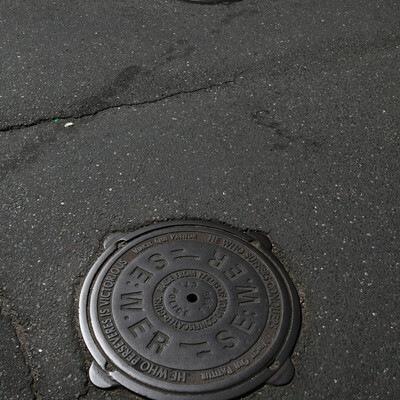 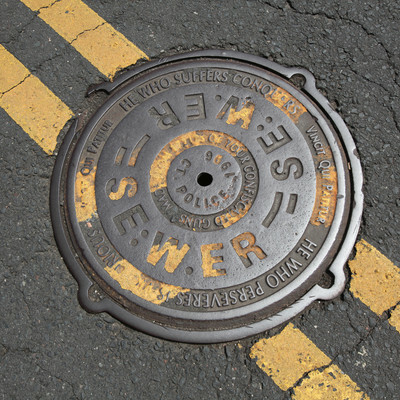 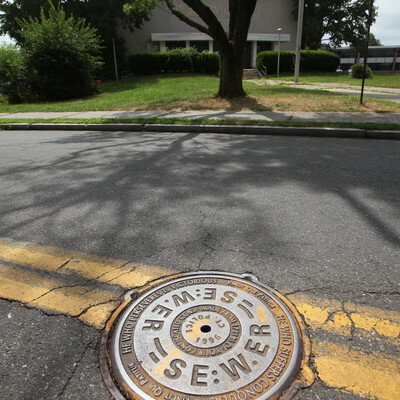 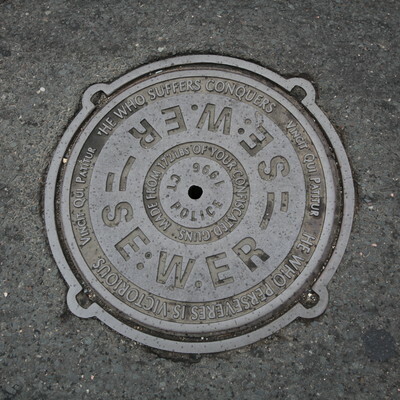 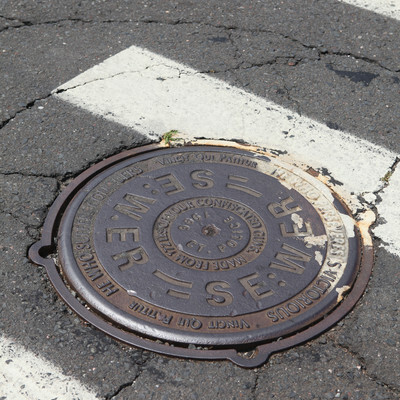 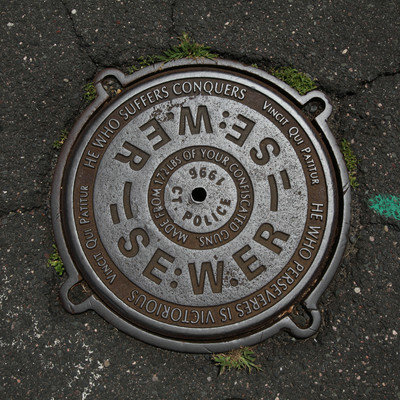 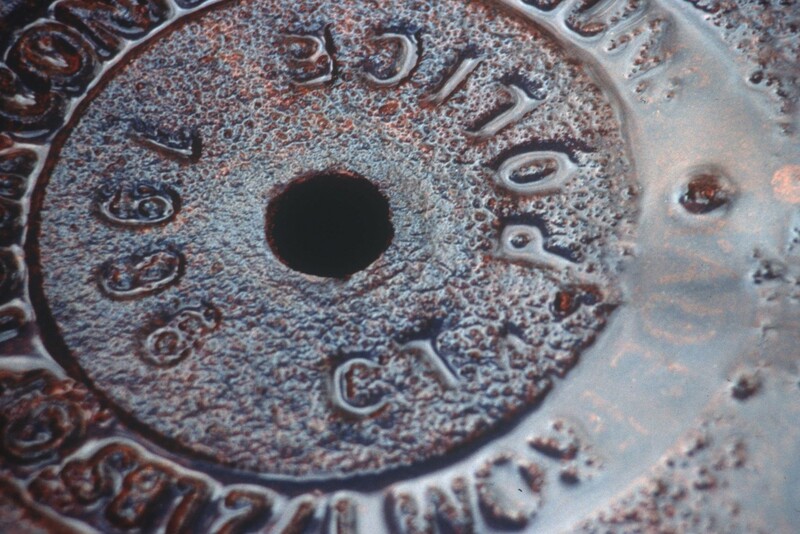 McCallum created 228 manhole* covers with the melted material and emblazoned emblazoning two declarations: Samuel Colt’s Latin motto, “Vincit Qui Patitur" * and “Made from 172 LBS of Your Confiscated Guns, CT Police 1996”. 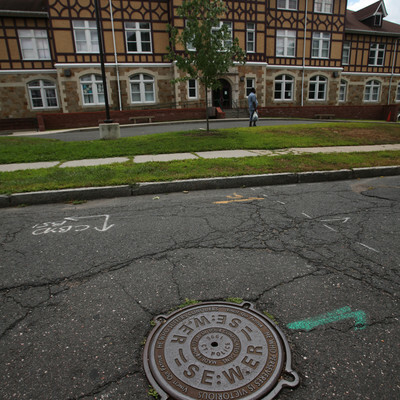 After the exhibition closed, the manhole covers were installed on public streets and in front of the city's schools. 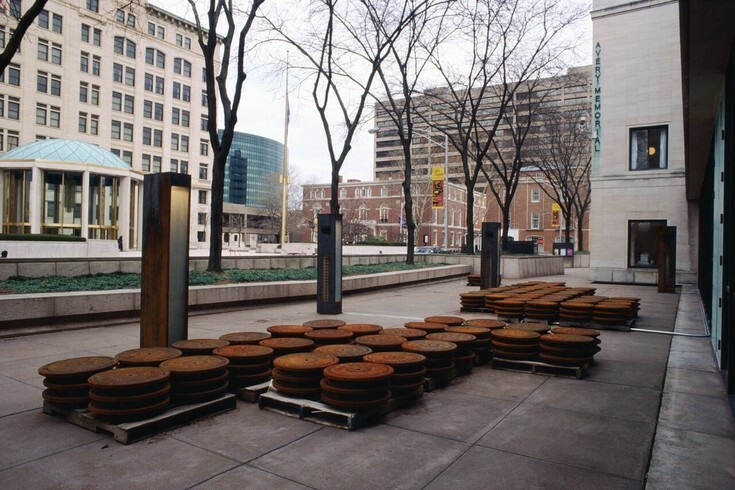 The Manhole Project was first exhibited in 1996 in the public courtyard of the Wadsworth Atheneum, as a counterpoint to a decorative arts exhibition at the museum that was titled “Sam and Elizabeth: The Legend of Colt’s Empire.”  The museum exhibit memorialized the inventor of the Colt 45 firearm and his family in the galleries, presenting their vast collection of guns, paintings, sculpture, and decorative art. 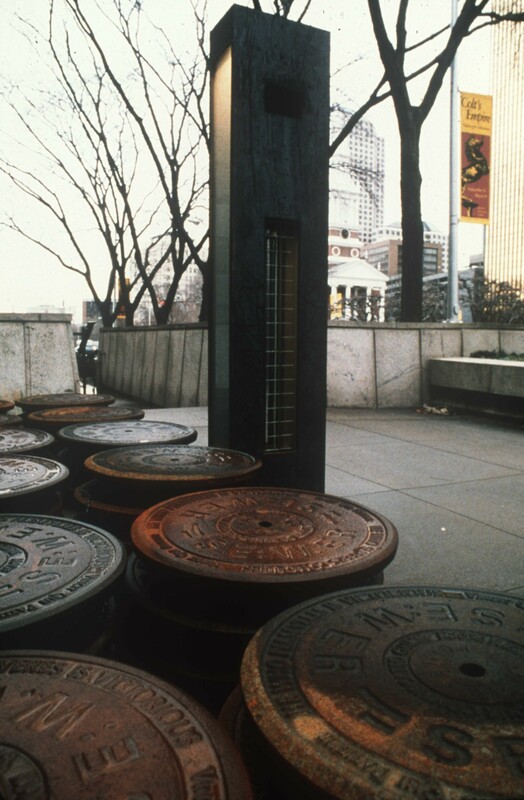 But outside the museum, The Manhole Cover Project addressed the issue of contemporary gun violence through sculpture and sound. 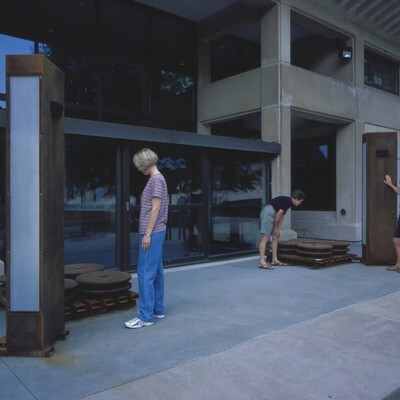 The project could not have been realized without the dedication and commitment of the following individuals: Andrea Miller-Keller, William Hosley, and curators at the Wadsworth Atheneum, Emily Hall Tremaine (Curator of Contemporary Art), Elizabeth Kornhauser (Acting Chief Curator), Karen Blanchfield (Assistant Curator of American Decorative Arts), Richard Koopman (Curator of American Decorative Arts), Linda Friedlaender (Cigna Senior Associate Curator of Education), and Sarah Hirzel (Administrative Assistant, Department of Contemporary Art). 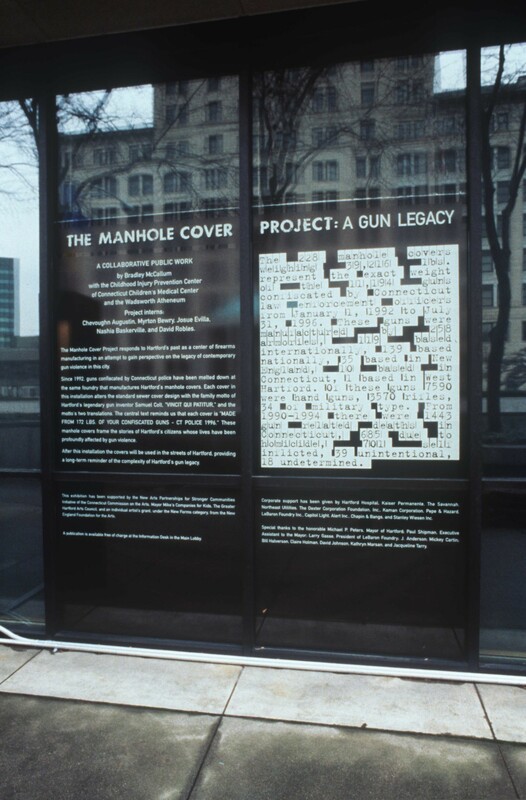 Thanks also to Rita Decker, Donna Feinstein, Sandra Hale, Bill Halverson, Claire Holman, David Johnson, Bill MacDonand, Kathryn Marsan, Rosina Menna, Fritz Morsches, Amanda Olcheske, Joseph Steffan, Jacqueline Tarry, Survivors of Homicide, Inc., Connecticut Coalition Against Gun Violence. 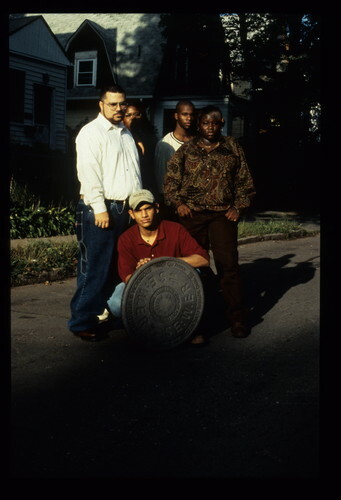 And our student Interns: Nashia Baskerville, Myrton Bewry, Chevoughn Augustin, David Robles, Josue Evilla. 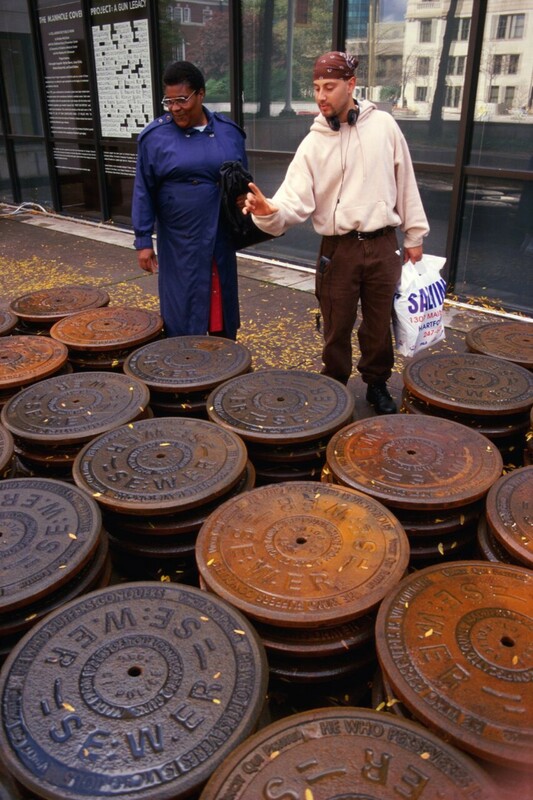 With gratitude and special thanks to J. Anderson (former Visual Arts Curator at Real Art Ways). 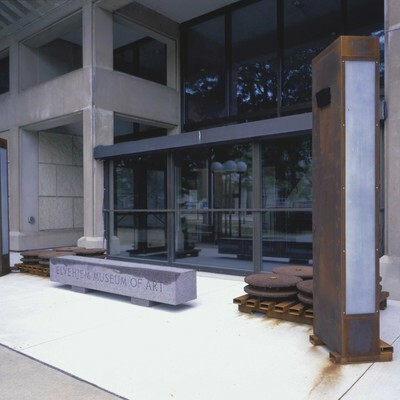 At the Wadsworth Atheneum, this project has been supported by the New Arts Partnerships for Stronger Communities Initiative of the Connecticut Commission on the Arts. 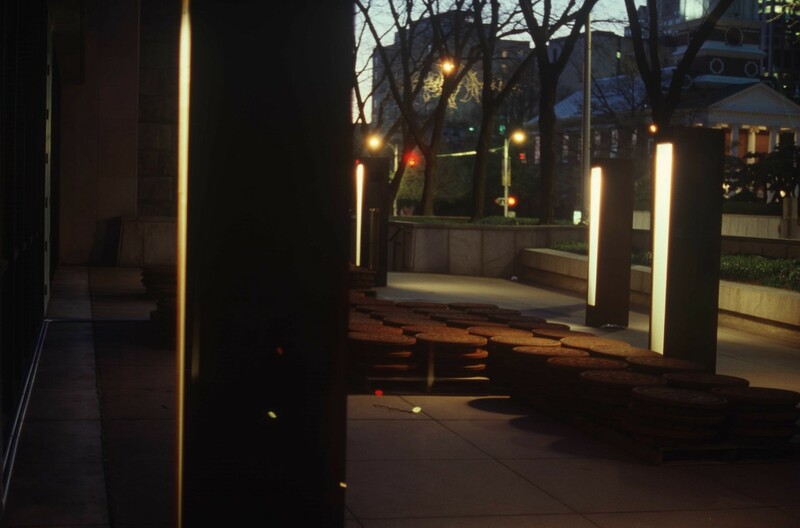 Additional support was provided by Mayor Mike Peters’ Companies for Kids Program, The Greater Hartford Arts Council, and an individual artist’s grant, under the New Forms category, from the New England Foundation for the Arts. 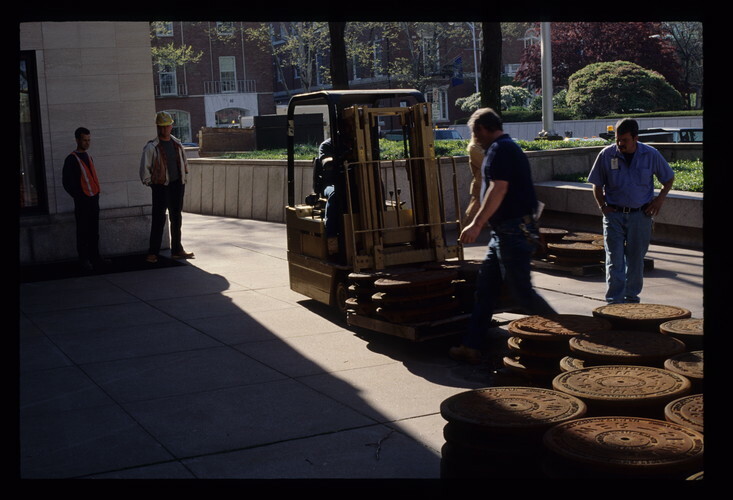 Corporate support given by Hartford Hospital, Kaiser Permanente, The Savannah, Northeast Utilities, Dexter Corp., Pepe & Hazard, LeBaron Foundry, Inc., Alert Inc., Capitol Light, Chapin & Bangs, and Stanley Wiesen Inc. Special thanks to The Honorable Mike Peters, Mayor of Hartford; Paul Shipman, Executive Assistant to the Mayor; Larry Gasse, President of LeBaron Foundry; Mickey Cartin of Capitol Light Inc. 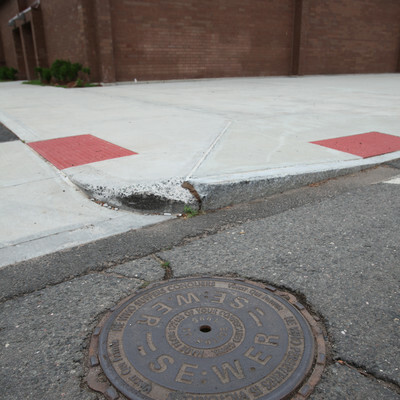 Finally, and perhaps most importantly, the project is grateful to co-sponsors at the Connecticut Childhood Injury Prevention Center, Garry Lapidus, Associate Director, and Stacey Miller, Coordinator, for their supervision of so many of the critical aspects.